Generally speaking, professional teams offer aluminum CNC machining services and all the preparatory work associated with the manufacturing process. Besides, they will analyze the design and come up with the best solution to manufacture your part at minimum costs and time. At the same time, their experienced engineers and metal machinists will ensure that all the geometrical and technical requirements have been achieved as the manufacturing takes place in professional aluminum machine shop. Machining aluminum comes up when we start talking about really tight tolerances. It is very hard to reach high tolerances without cutting. Then high precision aluminum CNC machines will ensure that the geometry of the final part is exactly as specified. Typically, CNC milling aluminum can yield the accuracy range from +/- 0.125 mm (+/- 0.005”) up to +/- 0.025 mm (+/- 0.001”). The project managers will coordinate with your wishes on every stage of the manufacturing. Designers and manufacturing teams have perfected the machining processes and achieved an outstanding combination of precision and swiftness. Firstly, the project is reviewed and its manufacturing time and cost is estimated. Special requirements such as welding or EDM processes are taken into account and lastly the materials and budget are determined so that you will get maximum profits for a minimum cost. Some parts require surface post-processing or coating either to feature some part of the product esthetically or to provide corrosion resistance. Here, maybe some professional team can supply that as well. As of the present moment, these teams have aluminum surface polishing by sandblasting, shot blasting, polishing and coating methods such as anodizing, oxidation, electrophoresis, chromizing, powder and paint coatings. 5-Axis aluminium CNC machining options turn machining centers into equipment that can create virtually any kind of surface. With 5-axis machining, it is possible to create the most complex of parts however complex or precise their surfaces must be. Machinists use modern Computer Aided Manufacturing (CAM) software systems to help customers generate the most efficient tool trajectory, which, in turn, brings about the highest precision, surface finish and the lowest cost. Electrical Discharge Machining (EDM) uses the physical process of erosion to evaporate small material particles by using electrical discharges between the workpiece and the tool. EDM is mainly used to manufacture some complex internal elements, which cannot be created by conventional CNC machining. For example, internal corners, when milled, don’t have the required 90-degree angle, there is a fillet left by the radius of the mill. EDM helps sharpen the corners of such features. It is also capable of creating complex and angular grooves with fine surface finishes, which is ideal for dies. EDM doesn’t have a cutting force, so it is a good method of creating thin walls. In some cases of EDM machining, it is more convenient to turn the tool into the form of a wire, thus wire EDM. The 0.1-0.3 mm wire is strung up and is moved across the working zone vertically or at an angle. It evaporates a straight cut for itself where it meets the part just like with simple EDM. By moving the wire around, the desired geometry is achieved. The difference between both EDM methods is obvious. The wire EDM needs an entry hole or edge, while simple EDM technology doesn’t need one. In addition, wire EDM is mostly used to produce 2D parts. Complex aluminum parts are usually manufactured by casting. However, this method is ineffective at low volumes. In cases a small batch of parts is required, CNC machined aluminum parts is the solution. Low-volume manufacturing by aluminum machining in China will save you a lot of time and money whether you work in healthcare, automotive or aerospace industry. Small batch production is a bridge between prototyping and mass-manufacturing. This is why it is an important niche, at which we have perfected the quality of our aluminum machining services. After confirming the final design and establishing the manufacturing technology, a small batch of parts can be produced in a short span of time. 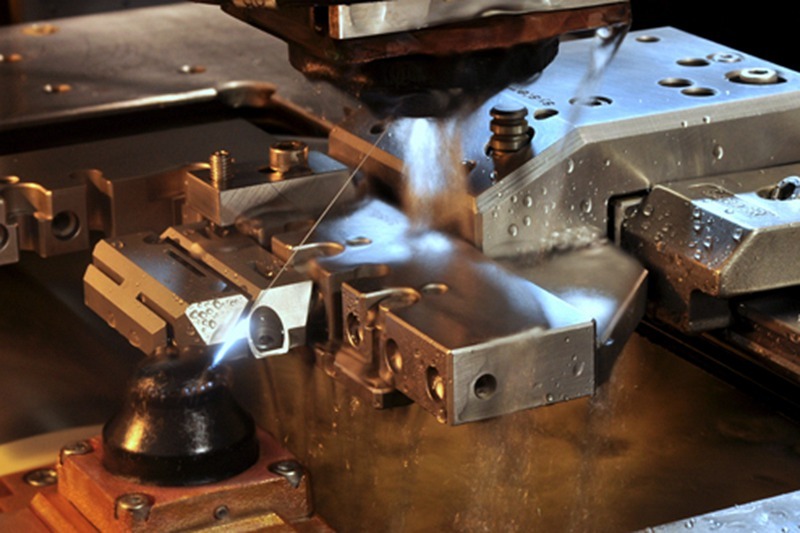 Milling centers ensure accuracy and cutting speed and our designers develop tools and fixtures to further lower the cost and time of manufacturing. All of that significantly reduces finishing manual operations and prevents any delays. Aluminum is a widespread metal used in a multitude of engineering designs. Its properties make it very useful: it is non-ferrous, flexible, adaptable, corrosion resistant and it has a lot of different alloys with the properties suitable to each situation. In addition to its outstanding mechanical properties, aluminum has great properties for manufacturing: machinability, forming and casting characteristics. Due to that, the cost of manufacturing parts from aluminum alloys is generally lower than by using other metals. Depending on the required mechanical properties, certain aluminum alloys should be chosen. Some of the common materials are below and if you want to look at all the alloys, you can do it here. 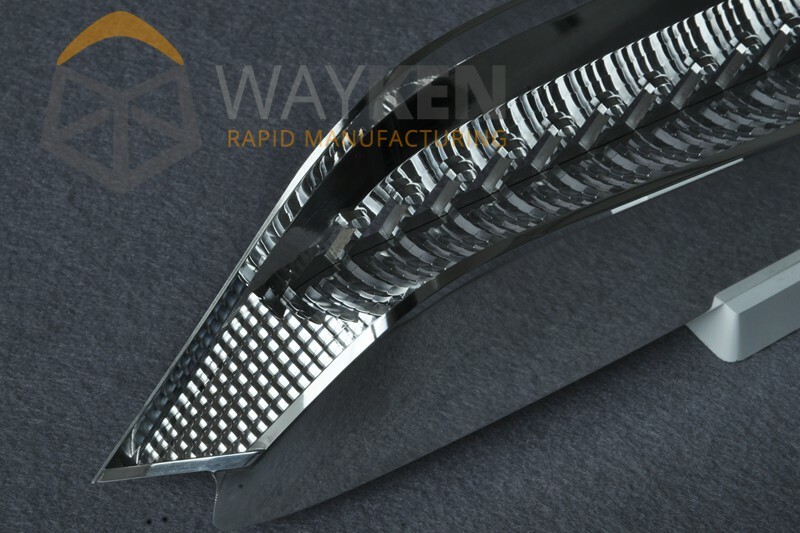 A reflector is often used in car aluminum prototype manufacturing to estimate the efficiency of the lighting systems. It is an intricately shaped part with high requirements for surface finish to provide necessary optic properties. Few manufacturers can fulfill all the designer’s requirements at the prototyping stage. How Do We Process An Aluminum Reflector Prototype? The defining point of a reflector is its surface finish. It has to be less than 0.2 mcm Ra and polished to mirror gloss. It means that a lot of prototyping techniques offered by prototype manufacturers are not suitable. Surface finish isn’t the only requirement. A tolerance up to 0.05 mm is required for the part to fit into the car slot smoothly. All of that said, aluminum reflector CNC Metal Machining is the perfect choice to manufacture this part. It offers outstanding precision and surface finish. However, most automotive reflectors have extensive inner surfaces with sharp edges as well. Milling them is impossible, so Wayken employ EDM to sharpen the corners with a copper electrode. After the geometry has been obtained, finishing is carried out. Clients often ask for the surface of the reflector to be mirror-like. They usually hand polish the surfaces to achieve perfect reflection. The other method we employ is electroplating but it requires a much more precise milling of the part beforehand. A lot of medical devices contain aluminum parts. For example, a prototype of a Portable Color Doppler by the Institute of Ultrasonic Instruments was designed with an aluminum enclosure. The requirement was that the enclosure display had to rotate 360 degrees and the device on the whole had to be lightweight yet strong to protect the electronic components underneath. 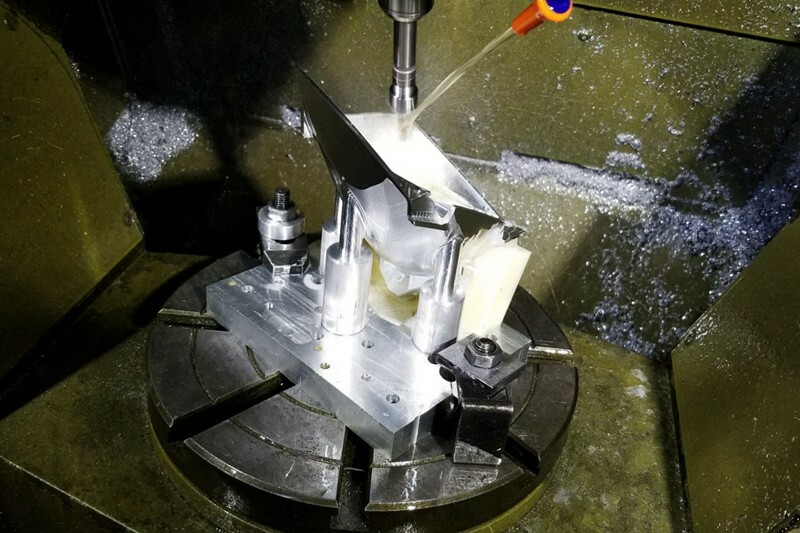 The existing solution for the task was fixing the workpiece in a way that allowed machining multiple surfaces at a single setup, which ensured tight assembly and geometry precision. The enclosure had to have an aesthetic look so we coated it with white and black color alcohol resistant paint. The enclosure itself was white and its backside and its handles were painted black. Additional rubber coating was administered to the handles. Small fully-functional race cars are a very popular hobby. Those cars have a lot of aluminum parts. 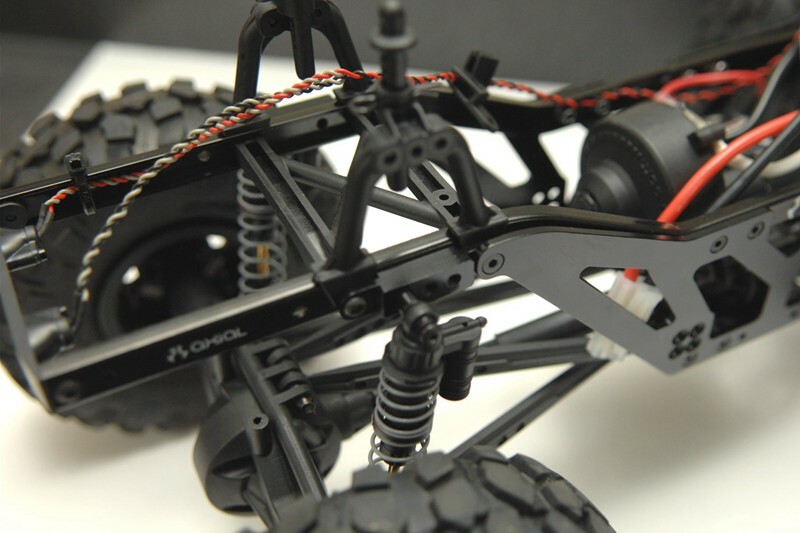 Those parts are worn heavily as the race cars are used in off-road rallies and rocky landscapes. In addition, the car must be as lightweight as possible. This makes aluminum alloys the perfect choice for those cars. And since this sport is a competitive one, race car owners always improve their designs and employ metal prototyping to create new components. To ensure the shortest manufacturing time, they come to manufacturers for quick turnaround small batches. Rapid metal prototyping of car model components is an area Makers have a lot of experience in. 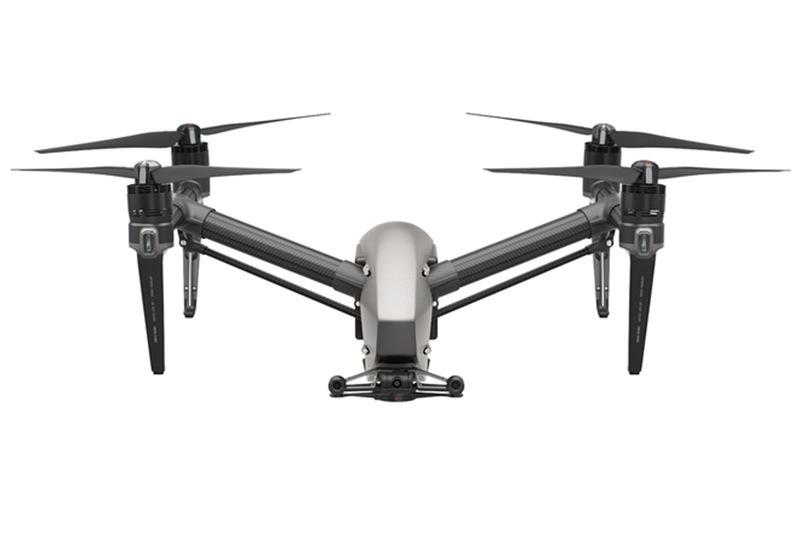 Robot Parts, UAV and drones are complex machines that are often produced at a small scale. Manufacturing the components of those devices is not a trivial task as it requires unusual materials and geometry. On a small scale, the costs of manufacturing them can be quite significant. This is why some manufacturers use CNC machining in conjunction with silicone molding, rapid metal products manufacturing and 3D-printing to provide small batches at a low cost and in the shortest amount of time possible. Some of the parts are made from carbon fiber. Parts made of carbon fiber require specialized tooling to minimize setups and precision CNC milling to ensure that all requirements have been met. 5-Axis machining is often required as well. TOP 5 LIFESTYLE ELECTRONICS STORES TO CHECK OUT IN SINGAPORE!! The most technologically dry herb vaporizers! How to choose ND filter for video?